If you follow The Cookie ChRUNicles on facebook, you already know I wished everyone a Happy Peanut Butter Lovers Day. If you missed it on facebook, Happy Belated Peanut Butter Lover’s Day! In my world, everyday is Peanut Butter Lover’s Day. It seems I also missed another important holiday. I swear there is a holiday for just about anything. 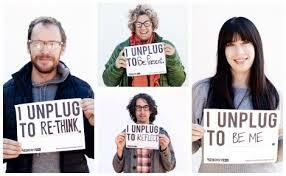 Happy Belated National Day of Unplugging! 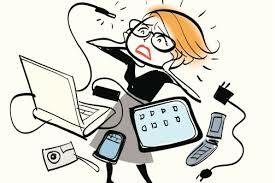 Although I am a day late, I have decided to observe and unplug today. It is perfect timing for a day of unplugging. I was starting to feel a little over-technologized. I think I just made up a word. In any event, I am going to unplug for today (or at least for a few hours). This won’t be the first time I observed a holiday on the wrong day. 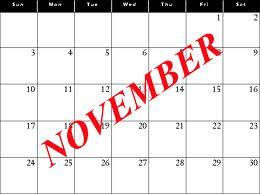 I recall back in middle school going trick or treating November 1st claiming to be a wrong calendar for Halloween. Worked well. 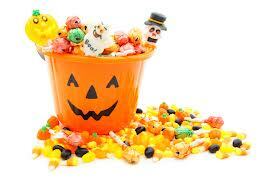 Everyone still had their candy bucket by the door so they just gave us the rest. 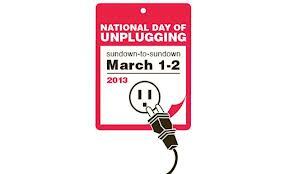 oh…i didn’t know about unplugging day! I was snowboarding all weekend, so definitely wasn’t on the computer at all, but my phone is never far from me.